Come and try your hand at some of our fantastic creative activities. 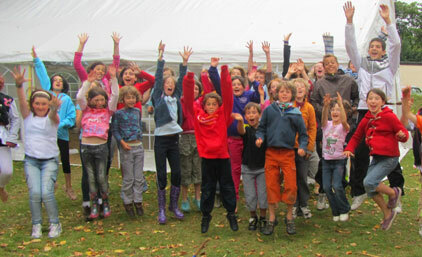 Design and paint clothes, create incredible pottery or build a sun lantern 10 feet tall. 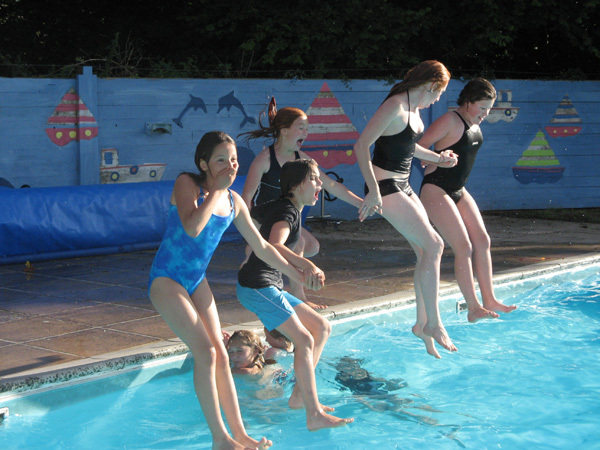 Try your skills at the many exciting outdoor activities we have on offer. From Rock Climbing & Caving to Adventure & Quest Games. Over the week you will get a chance to meet so many lovely people and whether you are on your own or with friends we guarantee you will have a great time. 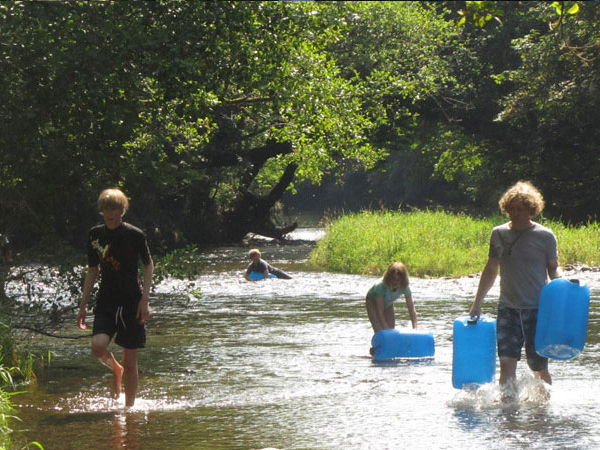 Youngdartington is a children’s holiday camp that runs for the first 2 weeks of the summer holidays at Park School in the grounds of the beautiful Dartington Hall Estate. Each child chooses their favorite 5 activities and they get to do two half days of each activity, though we do ask you to choose 8 in order of preference in case some activities are full. 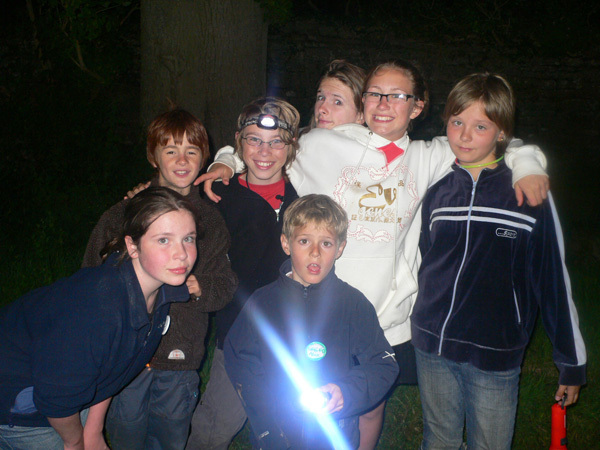 We have been running since 1991 and have developed a wonderful family feel at YD where the kids come back year after year to meet their old friends and hang out with the instructors who become their friends too. Young Dartington was undoubtedly the highlight of my childhood. As a child and young teenager, I would spend the year counting down the days to the summer holidays so I could pack my tent up for a week (or two!) 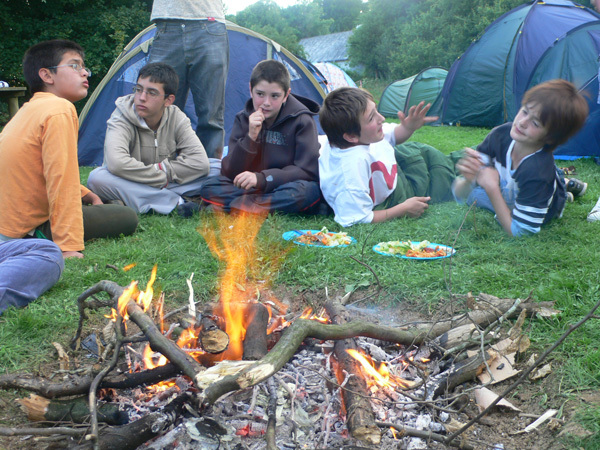 of unbridled freedom: campfire making, river swimming, tree climbing, night walking, not to mention the arts, cooking, laughing, camping, creativity and love that I experienced and learnt there too. Life is all about experience, Young Dartington allowed me to grow and develop. It brought natural order to my life from an early age, allowing me to develop consistent and interesting social skills that have helped me to this day. It is very hard to some up what Young Dartington means to me. I am 21 now but have refused to stop calling in to say hello because although i am supposedly mature and wise, without fail i have more fun and silliness at Young Dartington than any where else. I hold a special place in my heart for it, and wouldn't give it up for the world!"